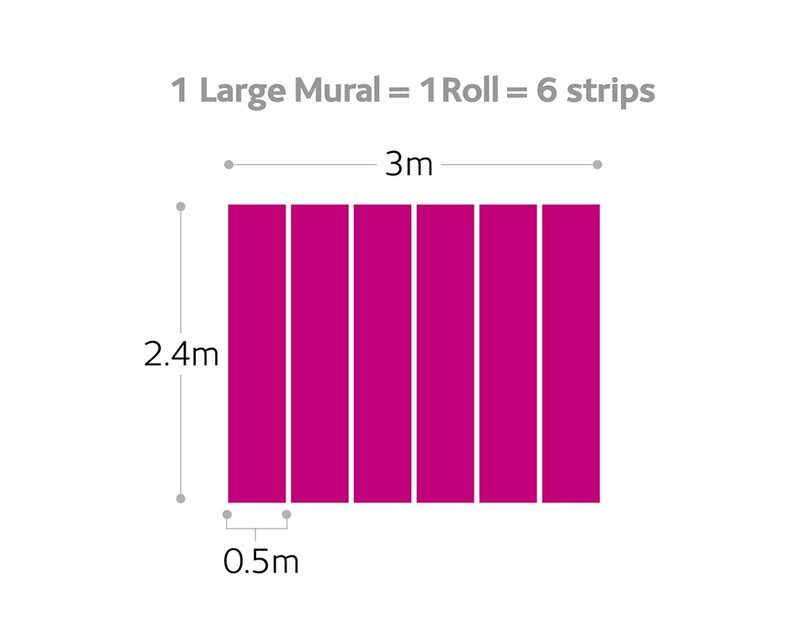 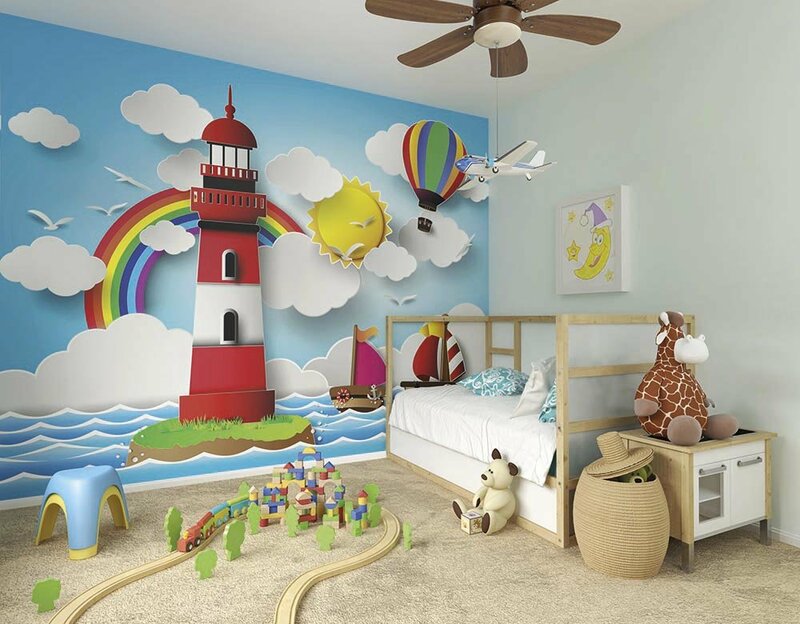 Create a stunning feature wall in any room of your house with the ohpopsi rainbow lighthouse wall mural. 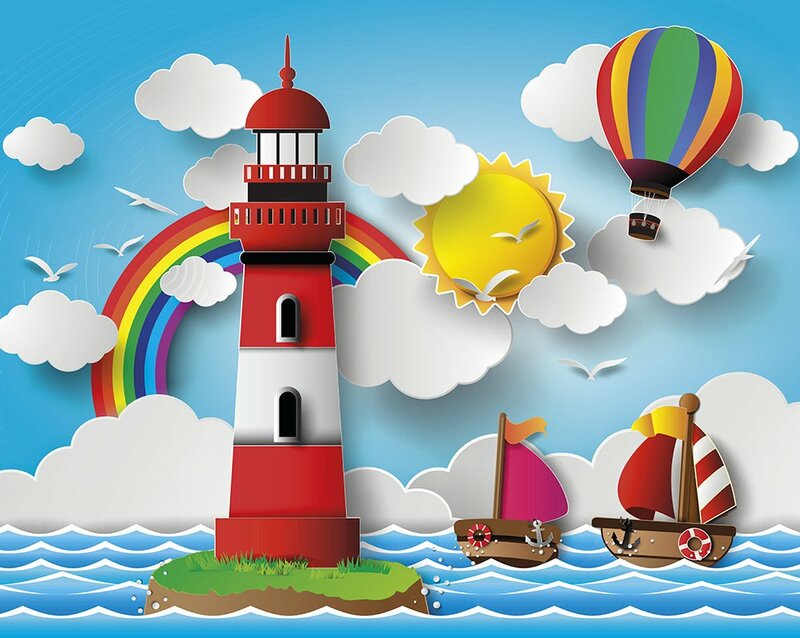 A bright, colourful scene full of sunshine and rainbows will set the scene for your little ones imagination to go on an adventure. 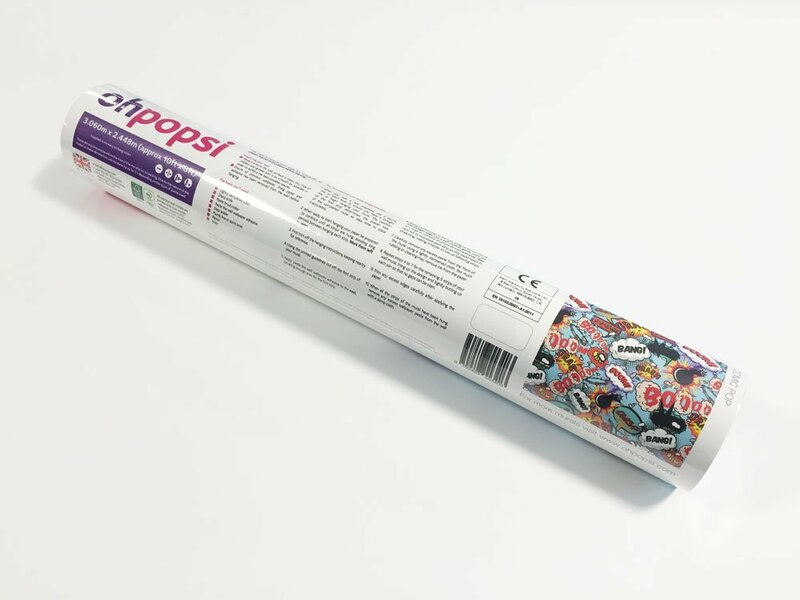 Perfect for injecting a good dose of fun into a bedroom or playroom.